Although arteries are strong and flexible, the inner lining can become damaged, resulting in a build up of plaque to form at the site. This plaque is formed of fat, cholesterol, scar tissue and calcium. When we follow an unhealthy lifestyle, particularly a diet high in saturated and trans fats, we increase the risk of forming a clot or creating a blockage in our artieries that can result in stroke or heart disease. There are certain foods that are the main culprits, such as beef, dairy and eggs, and others which work to actually break down these fatty deposits, which maintains a healthy circulatory system. This is first on the list because it is unarguably the most nutritionally wholesome food in the entire world. 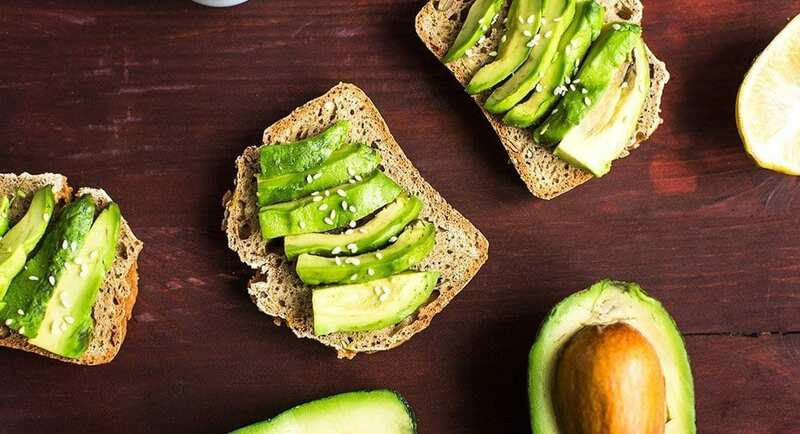 Avocados are a great source of heart-healthy monounsaturated fat which not only lowers bad cholesterol, but elevates good cholesterol (lower LDL and higher HDL). This key combination keeps artery walls thoroughly nourished and clear of obstructions. 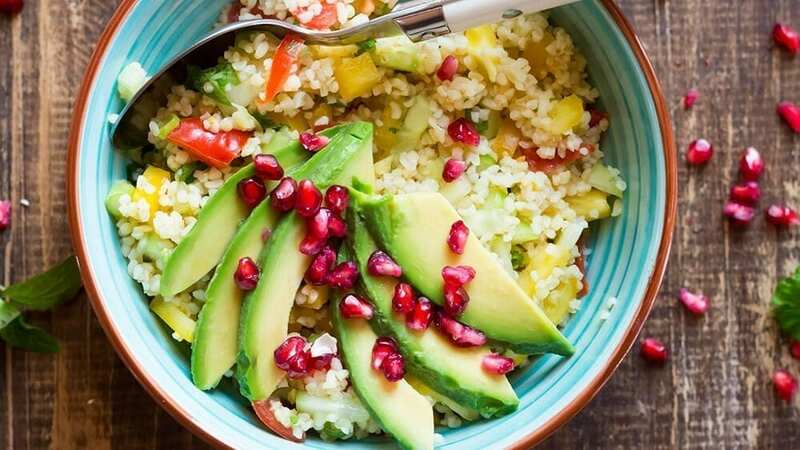 There are so many quick, easy and delicious ways to incorporate more avocados into your regular diet. See how we like to eat our avocados here. More green stuff? Cool. Looks like we’re developing a theme here… If you didn’t already catch on, broccoli is insanely healthy. Your Mum’s been telling you since you were a wee lass (or lad), your Grandparents probably threw in a few speeches if you ever refused to eat your greens, and not to mention, all the nutritional studies and articles that have been raving about these steamed miniature-trees all these years. 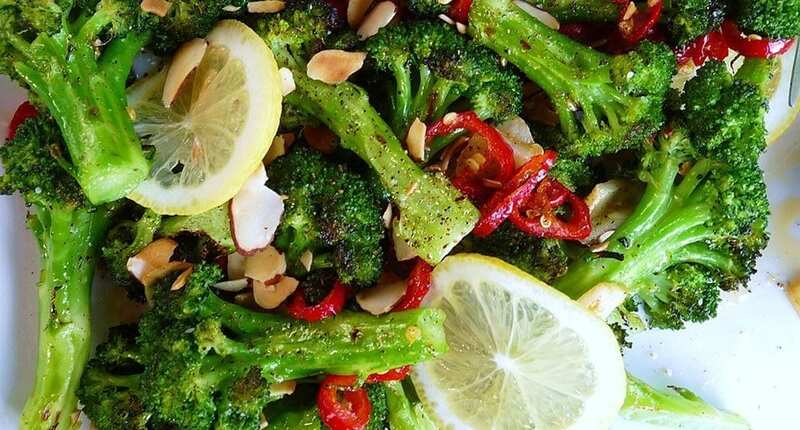 Whether you love it or hate it, broccoli is chocked full of Vitamin K, which is a major player in keeping calcium from damaging the arterial walls. It’s also full of fibre, which helps lower blood pressure and cholesterol levels. Still on the green, but this time in tea form! 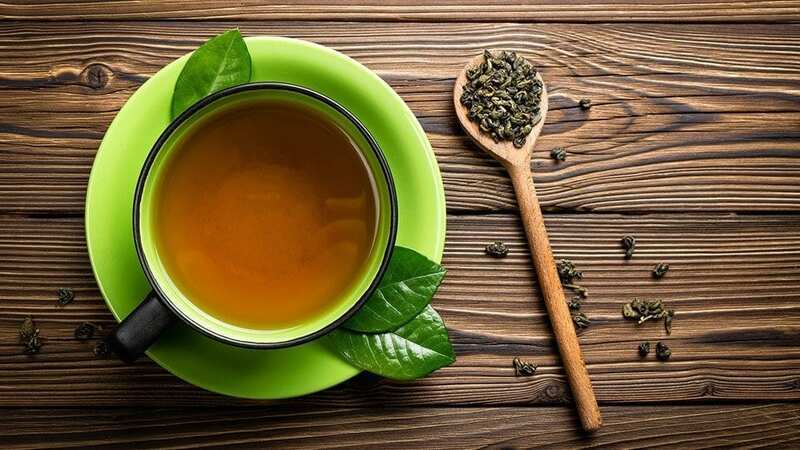 Green tea is high in catechins, which are antioxidants that protect cells from oxidisation and hinder the absorption of cholesterol during digestion. Blood lipid levels have been shown to dramatically improve with just a couple of mugs per day. It’s no surprise the whole world has gone mad of matcha (basically concentrated green tea), as it also naturally boosts metabolism which supports cardiovascular health and weight loss. From green veggies to seriously cerise seeds, the pomegranate wears the crown when it comes to arterial maintenance. 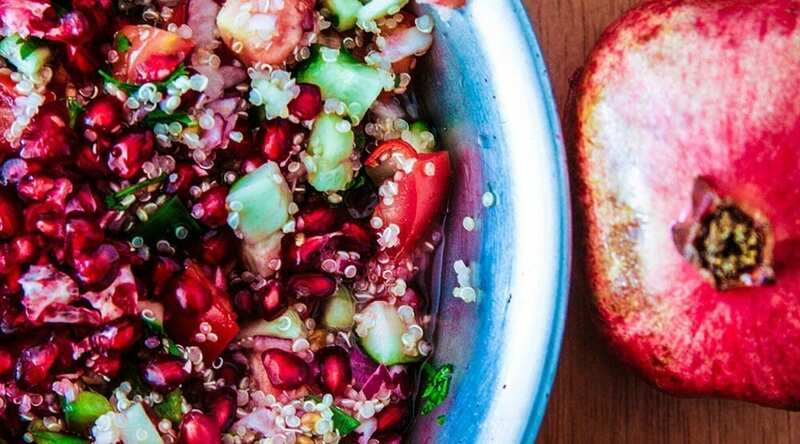 Pomegranate and it’s juice stimulates the bodies natural production of nitric oxide, which is a chemical that improves blood flow and keeps the arteries open. It also contains phytochemicals, which work like antioxidants by protecting the lining of the arteries against toxins and damage. The spice that can save your life! Christmas is coming, which means it’s that time of year where all the fattening, irresistible recipes emerge from the cookbook cracks and tempt us unforgivingly. 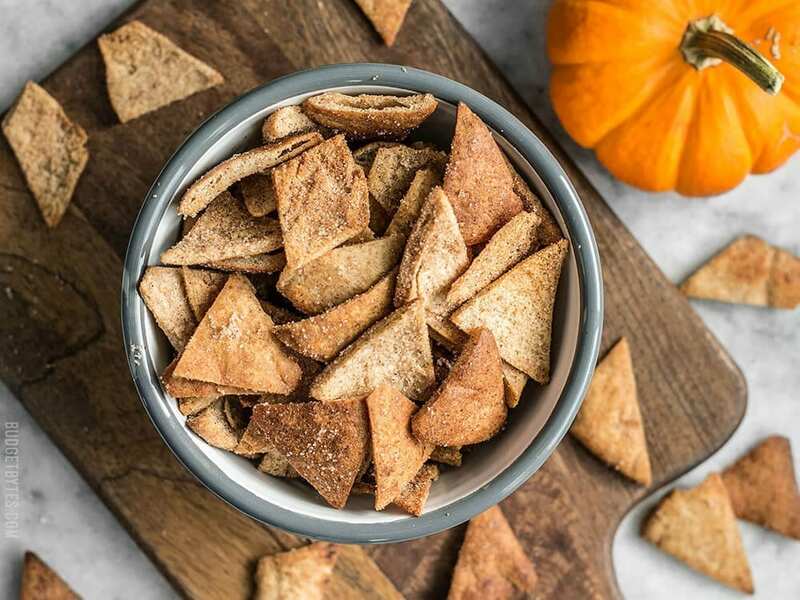 Cinnamon however, a popular ingredient in many a wintery recipe, has major health benefits. It’s an entirely unique spice which happens to be brimming with antioxidants. We now know that antioxidants are fantastic for improving cardiovascular health and protecting cells from oxidisation, so now there’s all the more reason to sprinkle some cinnamon onto your oatmeal, yogurt, french toast, smoothie, diced apple and morning latte – delight! Cinnamon isn’t just good for eating either, we’re really digging this all-natural cinnamon mouthwash which anyone can make at home with just a few ingredients. Enrol with us this month and become a Nutritional Therapist!